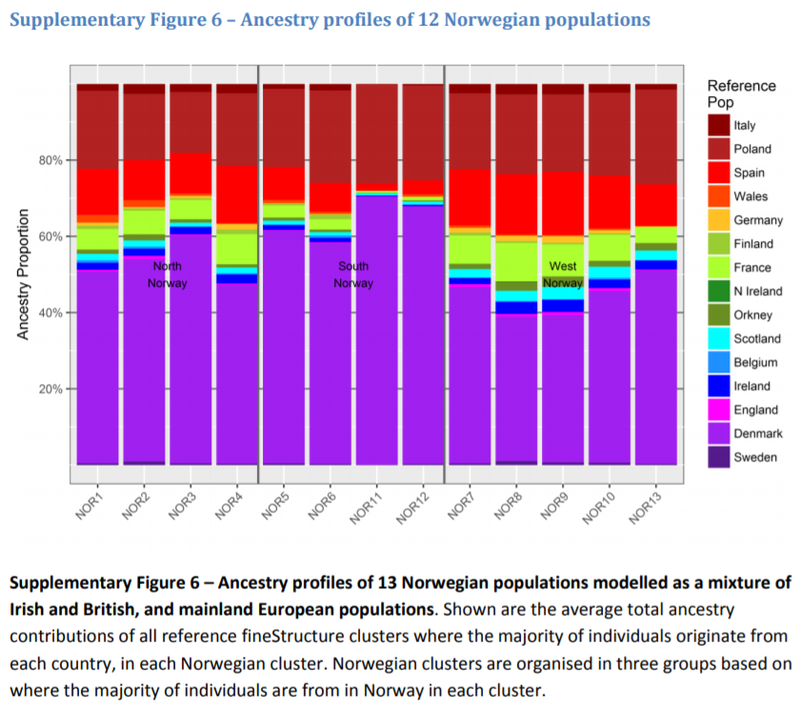 This PCA shows that Norwegian hunter-gatherers were different than Swedish hunter-gatherers. Last edited by Tomenable; 02-13-2019 at 06:59 AM. 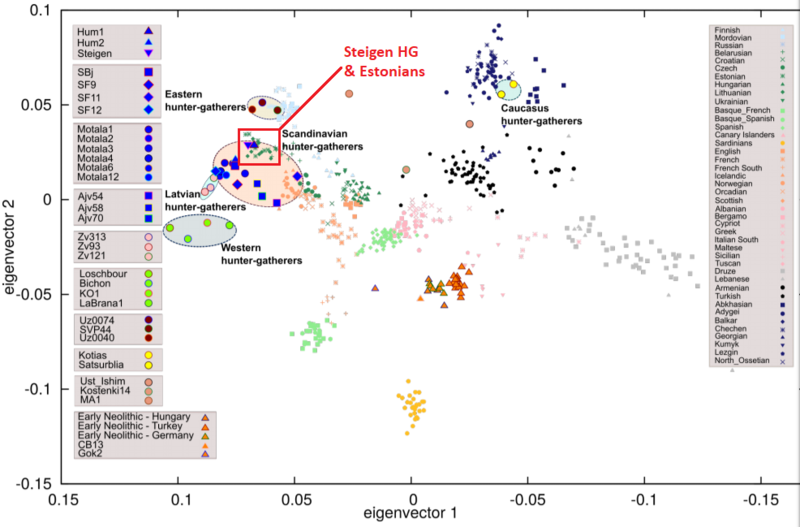 So the Pre-Indo-European substrate in Scandinavia were basically Estonians. But his Y-DNA haplogroup was I2a1b. Last edited by Tomenable; 02-12-2019 at 10:44 AM. He was part of the population which later the Sagas called Kvens. Is this sample in Global25 spreadsheet ??? If this guy is in Global25, someone should try to use him in models as a proxy for Pre-Indo-European substrate of Balts and Slavs. It has been noticed before that "something is missing" in G25 models for Balto-Slavs involving Steppe, Neolithic, etc. admixtures. Look how much of Balto-Slavic specific drift - represented by East_Central_Euro in K36 and Baltic in K13/K15 - Steigen apparently had. Tomenable, do you have a PLINK or EIGENSTRAT file for this individual? The BAM is more than 2Gb, I started the download process but I doubt it will succeed. Thanks Tomenable, intresting woould be nice if someone could upload him in G25 (generalissimo???). He is not in G25 set. And I don't think that he is much different than all other hunter gatherers which we have in G25 like for example Narva samples. I2a1b is originaly from European Hunters like Loschbour, Motala and this Steigen, which later mixed with European Farmers. 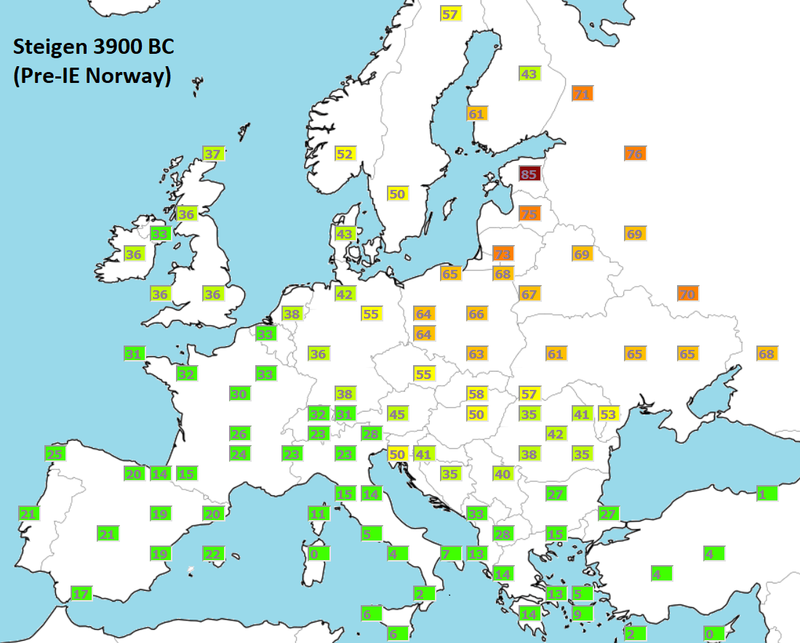 Today it is present mainly among Slavs as one of the major groups, but it is present also on Isles (Ireland and Great Britain) from Neolithic to this day. And today it is called I2a1a2. Last edited by ph2ter; 02-12-2019 at 11:52 AM. The Ertebølle culture is of a general type called Late Mesolithic, of which other examples can be found in Swifterbant culture, Zedmar culture, Narva culture and in Russia. 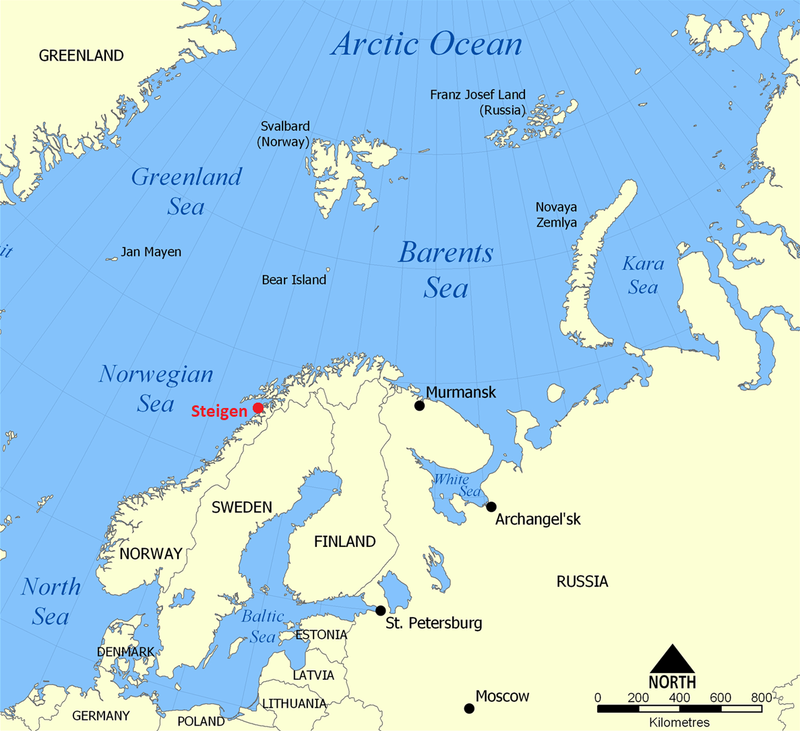 Some would include the Nøstvet culture and Lihult culture to the north as well. The various locations seem fragmented and isolated, but that characteristic may be an accident of discovery. Perhaps if all the submarine sites were known, a continuous coastal culture would appear from the Netherlands to the lakes of Russia, but this has yet to be demonstrated. Last edited by Finn; 02-12-2019 at 12:03 PM. If I'm well until know we have no sample from outmost NNW HG cultures.....he has a a pretty high North Sea (k15) and West European (V3), still is very obvious Baltic like. May be indeed a linking pin NNW and NNE European (Ertebolle like) in the old HG, somewhat differentiated from Loschbour? Or???? 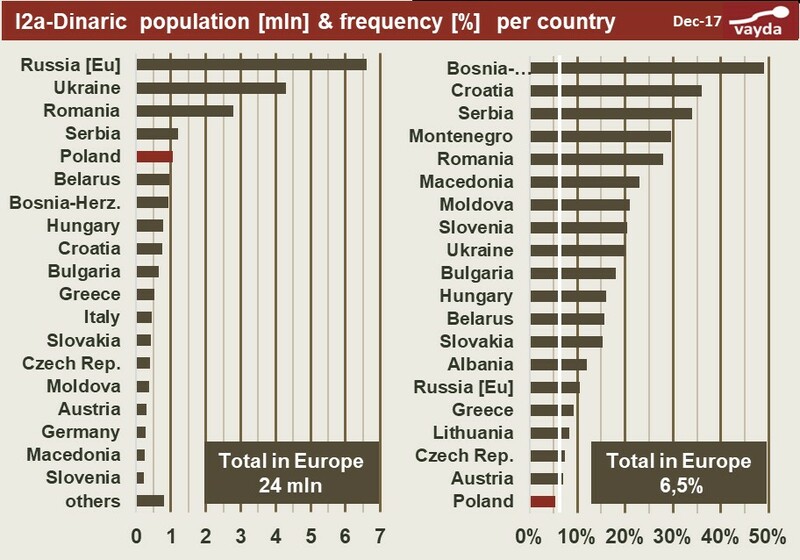 What is EHG/ Eastern European Hunter-Gatherer? Inuit or Hunter Gatherer metabolic genetics? Aren't all Hunter-gatherer societies nomadic?